I wanted to share a cute little set that I had picked up from Sephora. 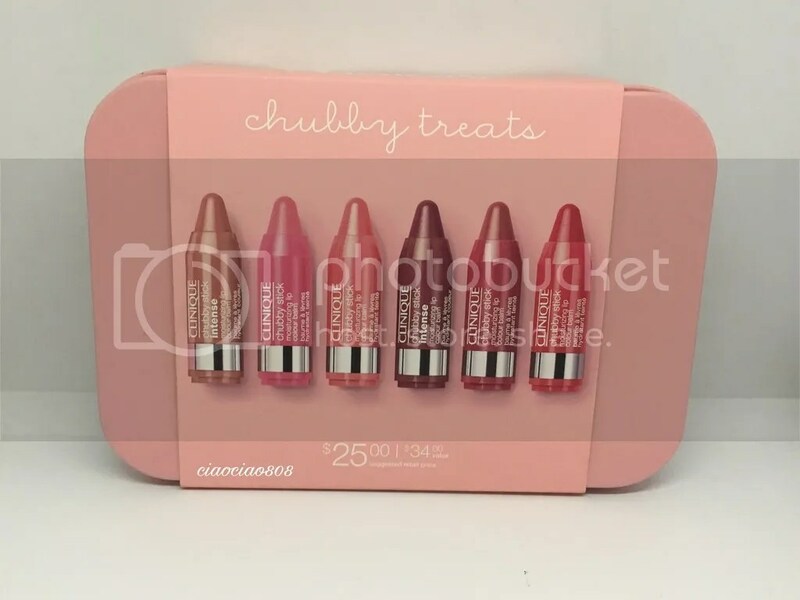 With the colder weather I have been using a lot more lipsticks and tinted balms over my liquid lipsticks and believe it or not, Clinique’s Chubby Sticks has been one of those products that I have yet to try. It’s sad but true. During the holidays Clinique had launched a larger set and I opted to not purchase it mainly because it was just too much product for me. I wanted something a little smaller and without the overwhelming-ness of all the colors.